Experts believe corn originated in Mexico and was transported northward by both indigenous people and Spanish explorers. When the pilgrims first came to the Americas, the Indians introduced them to one of their main crops: “maize.” In 1609, colonists along the east coast successfully cultivated 30 acres, which yielded enough to export back home. Not only are dried miniatures made into wreaths and centerpieces to celebrate the harvest, the culinary options are also endless: roasted on the cob, popped, boiled, added cold in salads or hot in soups. Corn leaves are even used to wrap tamales. 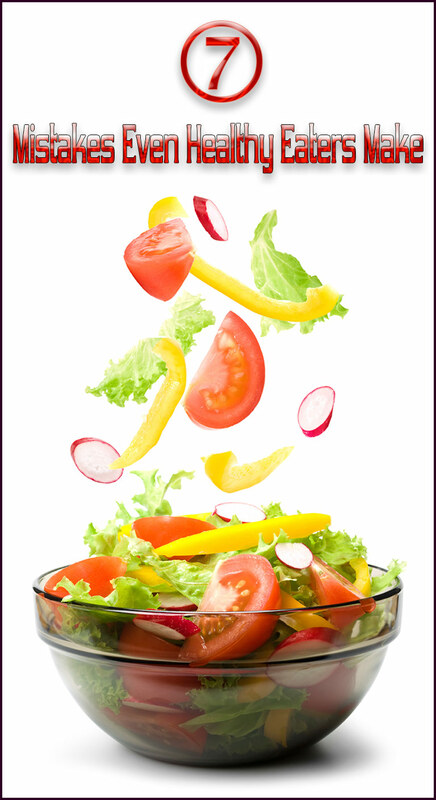 The amazing thing is that each preparation has its own set of body-beneficial nutrients. 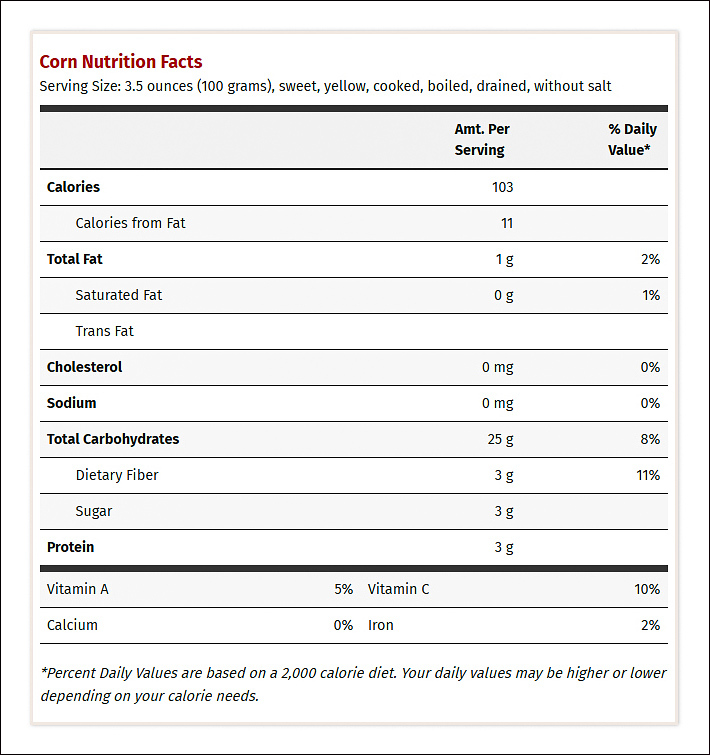 While corn does contain more sugar than other vegetables, compared with cereal grains like wheat, quinoa, and rice, the calorie count is lower. 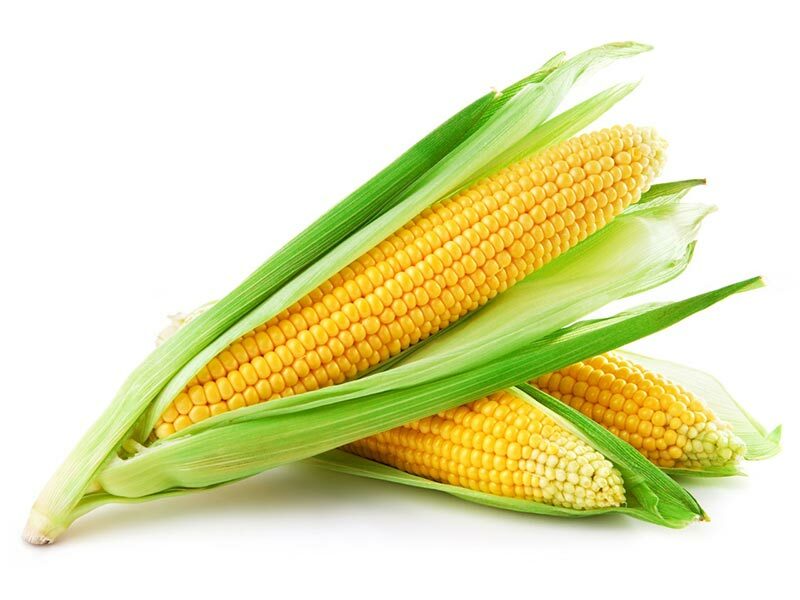 Corn is loaded with flavonoids (which, among other things, protect against lung and oral cancers), antioxidants (such as ß-carotenes), and lutein. Together, these compounds help maintain healthy mucus membranes, skin, and vision. 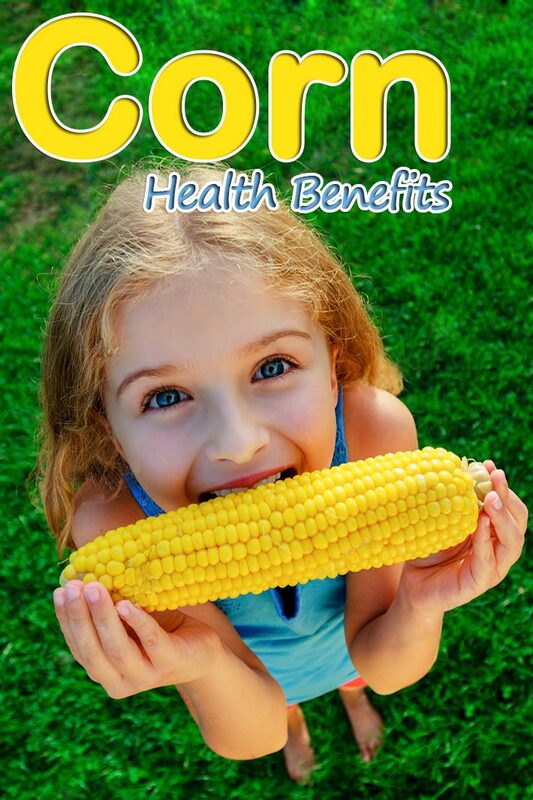 Corn also is an excellent source of vitamin A, thiamin, and vitamin B6. 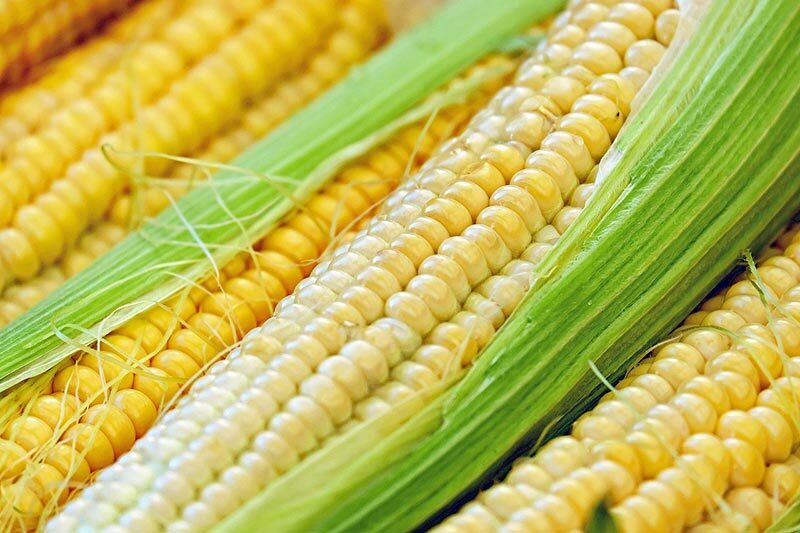 Nowadays it’s important to learn if your favorite supermarket offerings of sweet corn are organic or grown from genetically engineered (GE) seeds. 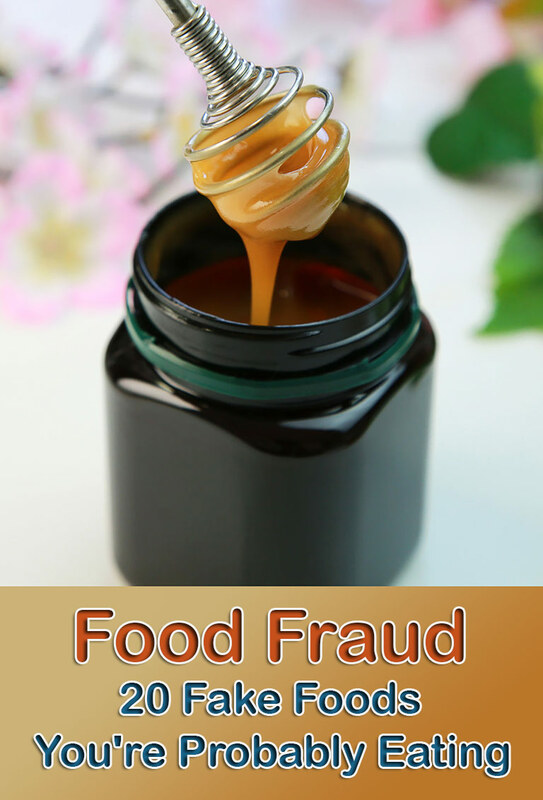 If possible, find out if farmers selling sweet corn at roadside stands or markets used herbicides, pesticides, or other chemicals. If so, keep looking. Obesity-linked diabetes and hypertension are highest when the diet includes high calorie foods like sugar, drinks sweetened with high fructose corn syrup (which is highly concentrated and processed), and refined flour (especially when it’s genetically engineered). With this in mind, research using basic foods, including corn, in certain combinations to maximize the benefits of their enzymes and antioxidants was conducted to see if it might lower the incidences of these diseases, especially in indigenous North American communities. Scientists concluded that eating simple, plant-based foods may reduce the risk of both high blood sugar and hypertension. Because Americans aren’t in the habit of eating a lot of fiber, eating about half what they should, one study conducted a 14-day trial involving test subjects eating an extra 12 grams of fiber a day. The scientists concluded that extra fiber in the diet – due to the fermentation process inside the body from corn specifically – might reduce the risk of colon cancer. Genetic and archaeological researchers found remains such as maize kernels, cobs, and leaves in dry mountain caves and on ancient ceramic and stone tools in the Yucatan Peninsula. Testing proved they had been used to process corn nearly 7,000 years ago. 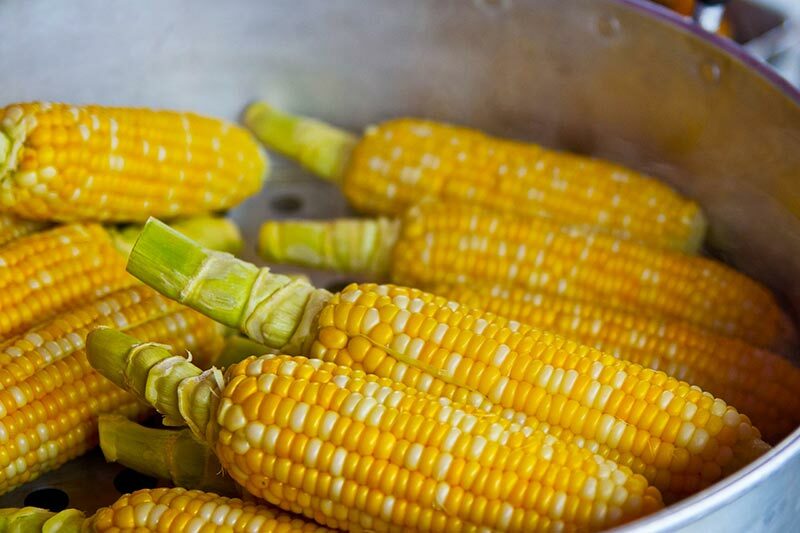 Sweet corn: does any other food offer more delicious mealtime options? This veggie is a favorite in nearly every part of the world. And while some might say the sugar content should be reason to limit its use, it has impressive health benefits, from vitamin A to xanthins. Digestive benefits due to high fiber content are another good example. 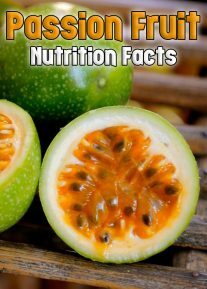 Scientific research continues to show that this ancient food – in its most simple, enjoyable form – is not just king in the kitchen, but has noble health qualities as well.